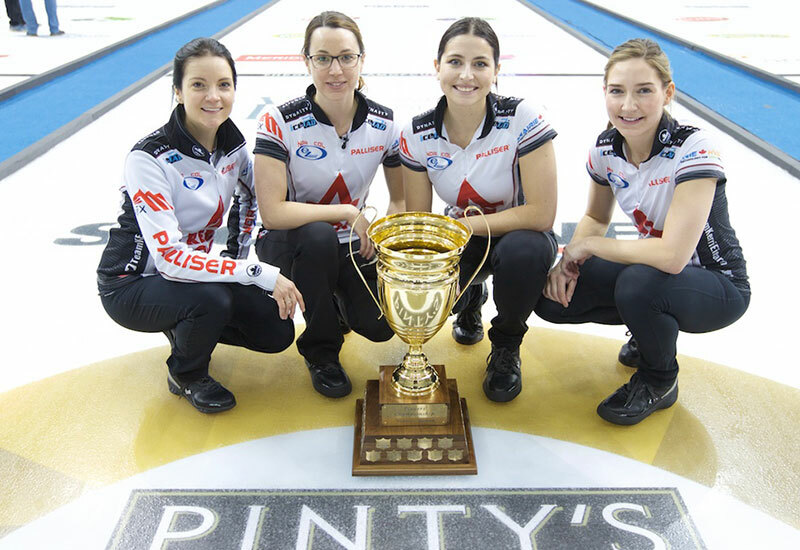 Einarson, K SPORTSNET: Click Here for details on where to watch! Carey, C CBC: Click Here for details on where to watch! Jones, J SPORTSNET: Click Here for details on where to watch! Scheidegger, C SPORTSNET: Click Here for details on where to watch!